Howlett & Dickinson is a podiatrist based at Ashburton Road in Gosforth Newcastle upon Tyne. They are a well established and well respected practice. 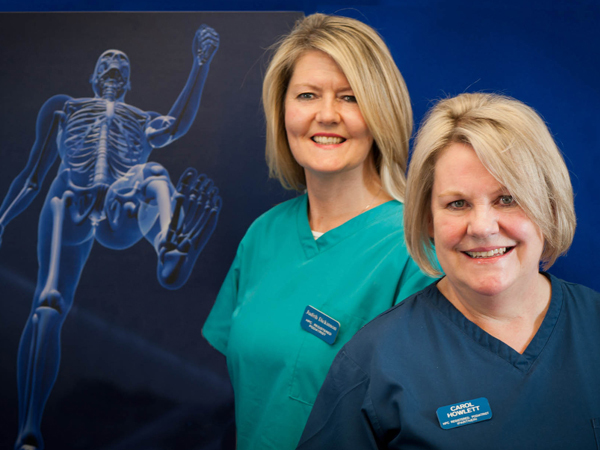 We started working with Carol and Judith back in 2009, in fact they were one of our first clients. We redesigned their website and added a facility to sell some of the aftercare products online. More recently we have developed a brand identity which they have never had before. We have assisted both Carol and Judith with their journey into the world of social media. 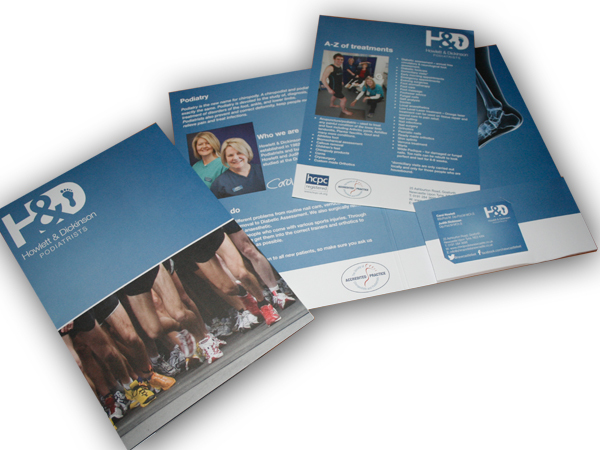 We have worked on in the customer experience with the development of new patient folder, information inserts and appointment cards. We have also worked with them to develop a video which focusses on Biomechanics and Gait Analysis as well as launching their ‘Search for a runner 2014’, where they are looking to sponsor a runner for the 2014 Great North Run. The feedback for patients old and new has been fantastic.